Though South Korea is able to lift sanctions against North Korea and work with its neighbor to reconnect railways and roads, it must proceed with caution, since US authorities could stage a coup if things don't go their way, author Tim Beal told Sputnik. 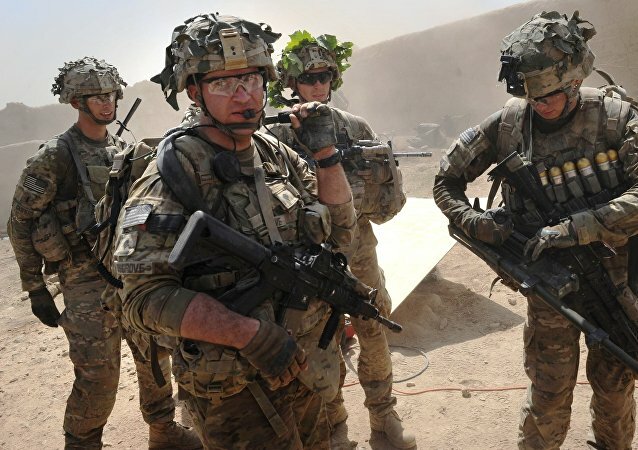 MOSCOW (Sputnik) - The United States retains its presence in Afghanistan to exert influence on neighboring countries and regional rivals – namely, Russia, Iran and China, Russian Foreign Ministry's Second Asian Department Director Zamir Kabulov told Sputnik in an interview. The recently reached reconciliation deal between the rival political parties Fatah and Hamas provides the chance to put an end to the 10-year-split and the possible establishment of a unified Palestinian National Authority. Rival Palestinian movements Hamas and Fatah began on Tuesday a new phase of reconciliation talks under the supervision of Egyptian authorities. The talks are aimed at resuming the work of Palestine’s national unity government in the Gaza Strip. On Tuesday, a senior political leader of Hamas rejected Palestinian National Authority President Mahmoud Abbas’ call for the group to hand over its weapons to the Palestinian Authority (PA), the interim self-government of Palestine. 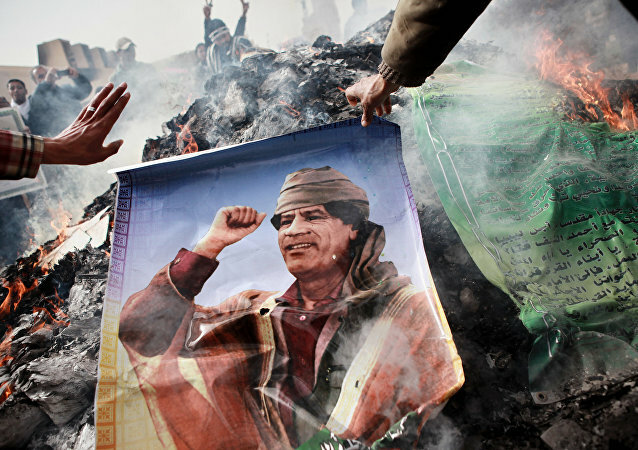 Gaddafi's Legacy: What Goals is Russia Pursuing in Libya? The recent visit of Khalifa Haftar to Russia has immediately prompted speculations about Moscow's alleged intention to involve itself deeper in Libyan affairs, RIA Novosti contributor Gevorg Mirzayan writes, shedding light on how Russia can bolster its cooperation with the state when the ongoing civil war is over. Russian Foreign Ministry spokeswoman said that Moscow is satisfied with the progress of the Astana process. According to Kazakh Foreign Ministry, Participants at international Syrian reconciliation talks will work to harmonize the borders and maps of de-escalation zones. Saudi Foreign Minister said that expanding the list of participants in the Syrian reconciliation process through the Astana platform could diminish its effectiveness. 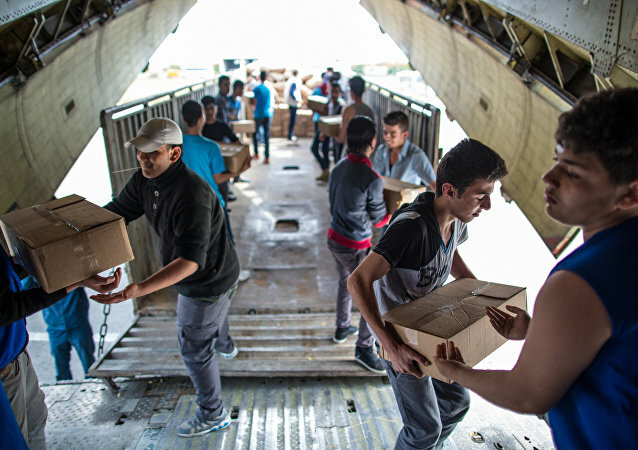 China's Special Envoy on the Syrian Issue Xie Xiaoyan arrived in Geneva for participating in the fifth round of intra-Syrian talks under the auspices of the United Nations, a diplomatic source told Sputnik on Wednesday. The Egyptian Foreign Ministry does not yet confirm its presence at this week's Syria reconciliation talks in Kazakhstan, Ministry spokesman Ahmed Abu Zeid told Sputnik on Monday. The Astana talks on Syria ceasefire are about to be completed, a source participating in the talks told Sputnik on Thursday. Cyprus considers the UNSC participation in International Conference on Cyprus to be necessary, Cyprus Ambassador to Russia George Kasoulides told Sputnik. 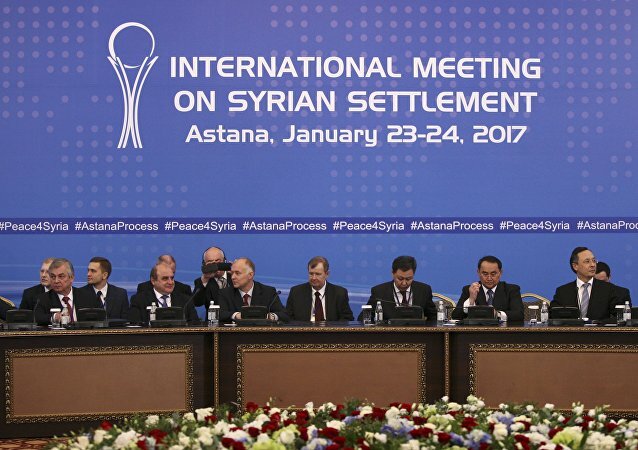 Kazakhstan's foreign minister said that the upcoming two-day talks in Astana on monitoring the ceasefire in Syria serve as groundwork for the anticipated reconciliation negotiations in Geneva. UN Secretary General Guterres says that talks on reconciliation in Yemen that have been underway for almost two years should be revived. Syrian conflict settlement possible only once the ceasefire has stabilized, the head of the armed opposition delegation to the Astana talks said Monday. Palestine's ruling Fatah party hopes to have reconciliation talks with Hamas movement, Fatah Central Committee member Azzam Ahmad told Sputnik Sunday. Syrian armed opposition groups see no point in continuing negotiations process as the bombardments by Damascus forces continue.